CaixaBank is the leading retail bank in Spain, with over 29,000 employees, 13.8 million customers, and more than 5,000 offices, with the largest customer base, a strong balance sheet strength, and a centennial culture and values. After benchmarking different HCM solutions, the company selected SAP SuccessFactors HCM Suite, including SAP SuccessFactors Employee Central and SAP Jam, to increase operational efficiency and reduce development costs. CaixaBank will migrate from its on-premise SAP ERP HCM solution to the cloud to help improve talent management processes, provide a superior employee experience and foster a culture of innovation. With SAP SuccessFactors solutions, CaixaBank expects to benefit from a highly engaged workforce and improved employer branding to keep up in today’s hypercompetitive talent marketplace. 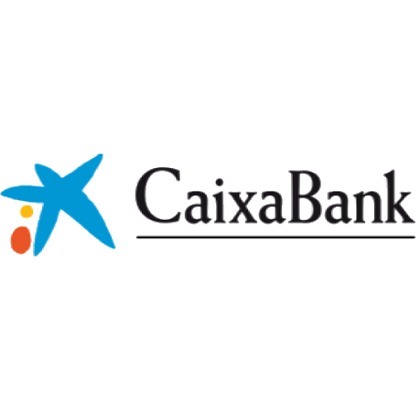 Enterprise Software & Cloud Applications Purchased by CaixaBank S.A. IT Decision Makers and Key Stakeholders at CaixaBank S.A.